PHOTOS BY NICOLE WALBY Pictured are the chicken coups the four third-grade classes built for the project. 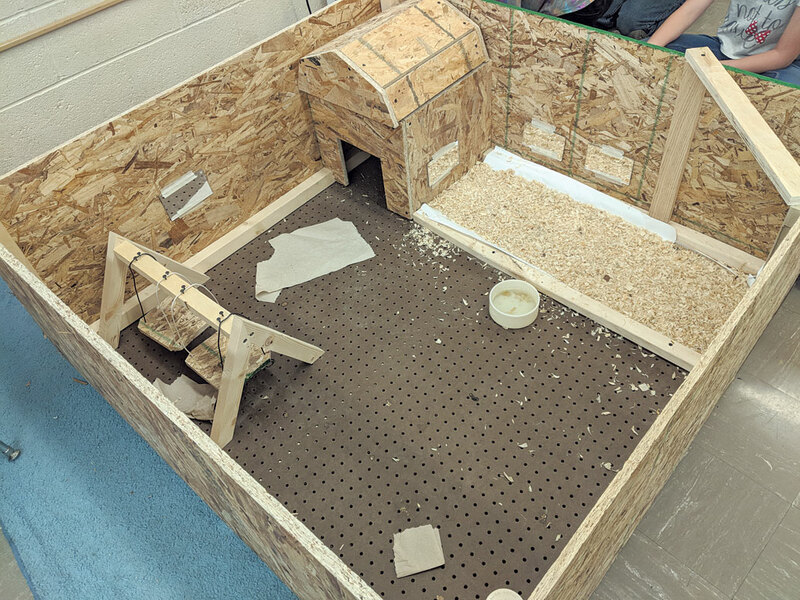 Four third-grade classes have worked together as part of a challenge to make the best chicken coop at Krout 2-3 Elementary School. 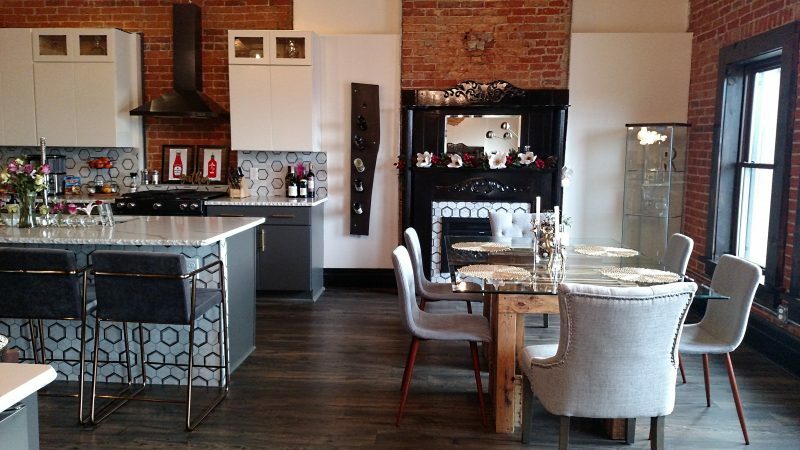 Gressman said the students in each classroom were then split into four teams and they had to design and pitch the best coop design to be built. Students then took their ideas to Sentinel to build the coops with Sentinel students. One winner from each classroom was chosen to have their coop design built. Heidelberg first reached out to help incorporate more science, technology, engineering, arts and math standards into the classrooms, she said. She said the students had to design coops to fit the needs, wants and behaviors of the chickens. Students conducted research and put their ideas to paper. 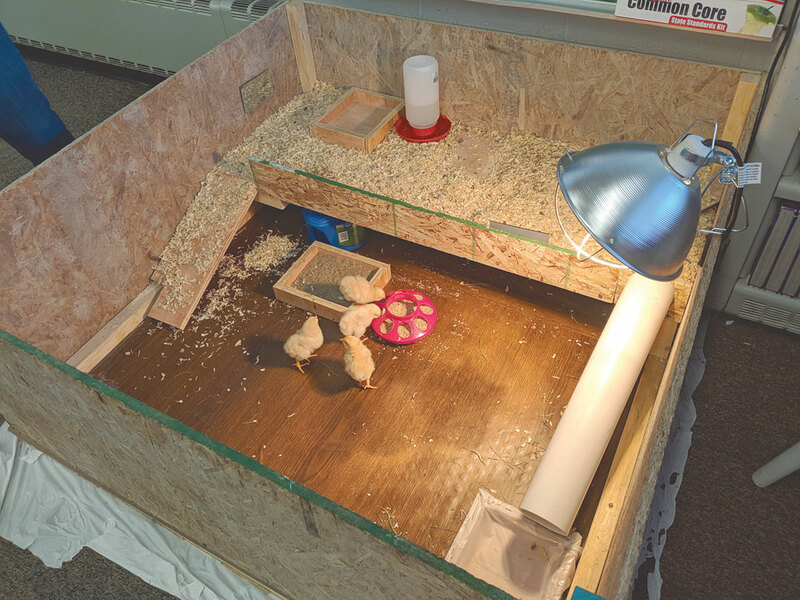 Gressman said through research, students learned what chickens liked to have in their space to make them happy. Items were placed within the space such as feather dusters, mirrors, ramps, pools and sand pits. 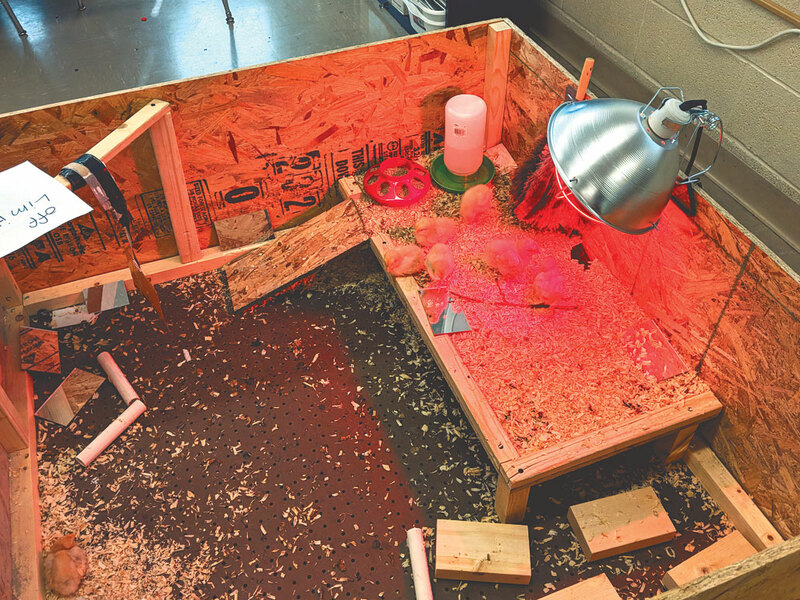 In some coops, students also built slides, swings and a maze for the chicks. The chickens have hatched and now are living in the spaces the students created. One of Gressman’s students, Carolyn Lewis, said she enjoyed being able to see what the other classrooms came up with. “I also like to watch the chickens hatch,” Lewis said. Landon Hammer said he also enjoyed watching the chickens and building the coop. Brock Reed, who was part of another classroom, said he enjoyed working as a team with his fellow students. 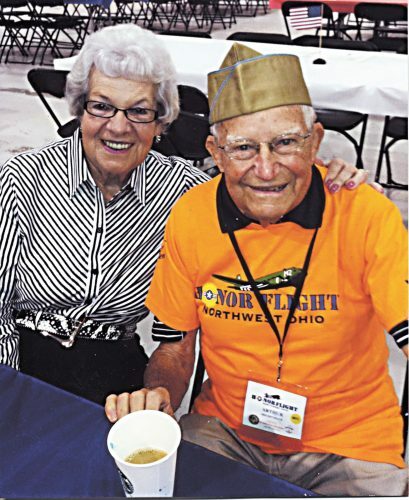 Reed said he also learned a lot, for example how to raise chickens and take care of them once they hatch. Specifically, he said he learned how to hold a chicken the right way so they don’t jump out of your hand. Brielle Council said she loved seeing the chickens. 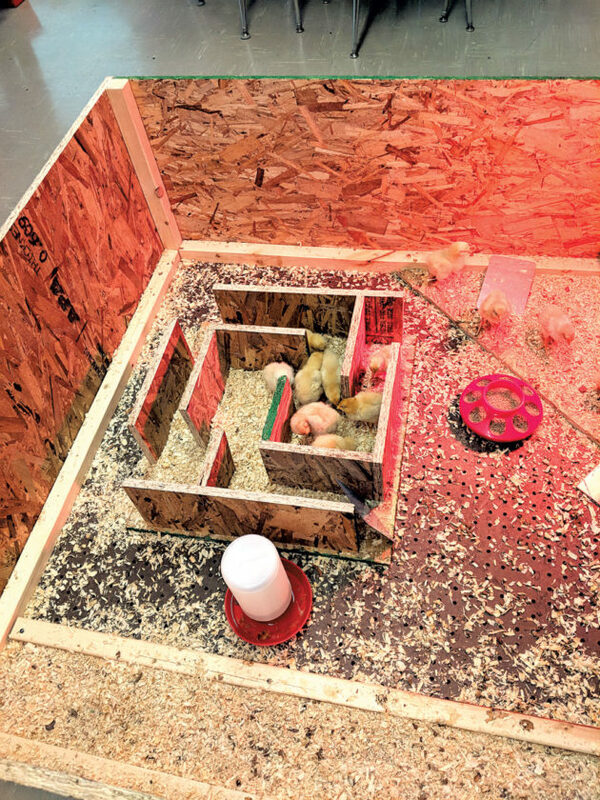 Gressman said they now are observing how the chickens are surviving in their space and will eventually go to a fellow teacher’s family’s farm. She said this is definitely going to be a project they keep doing from year-to-year. “We want it to become better,” she said.